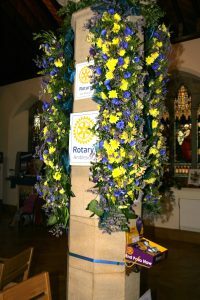 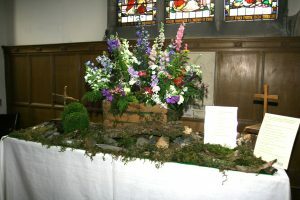 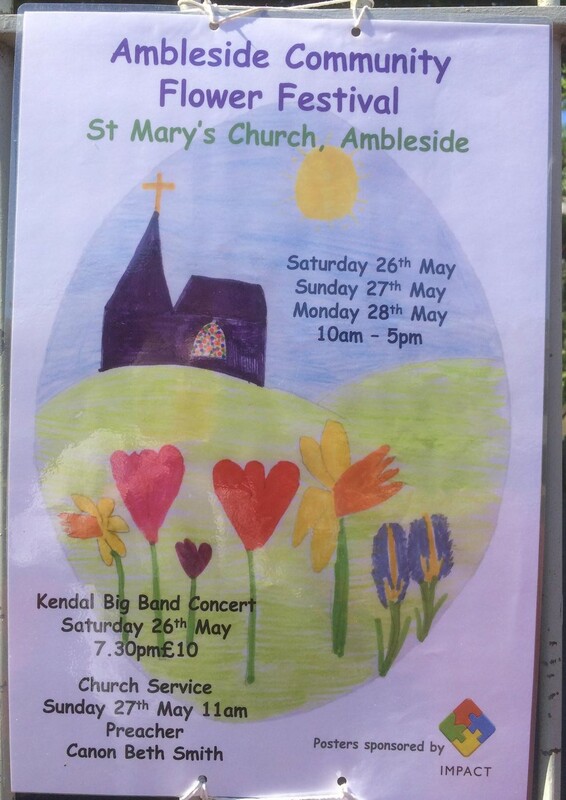 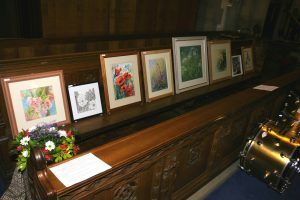 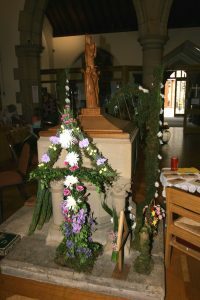 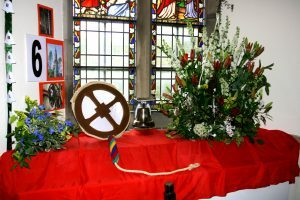 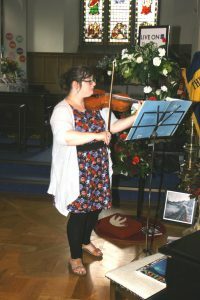 The Community Flower Festival was held over the bank holiday weekend from Saturday 26th May to Monday 28th May. 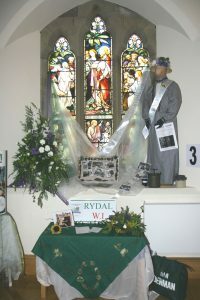 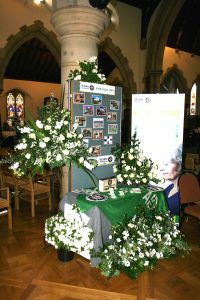 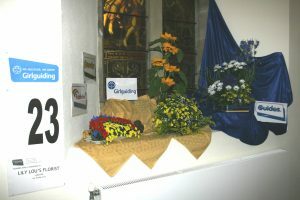 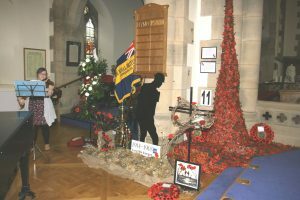 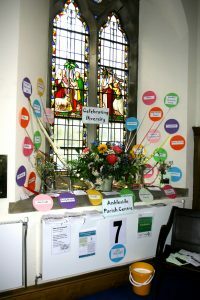 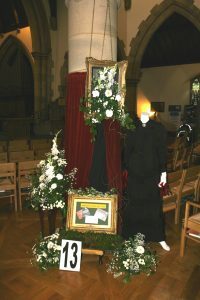 There was an array of wonderful flower arrangements and displays set up by different community groups. 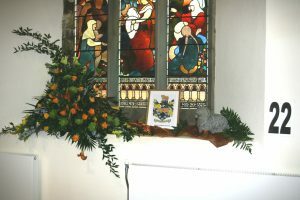 Refreshments were served with all kinds of yummy cakes and sandwiches and there was a lovely atmosphere. 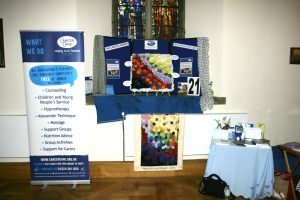 We say a big thank you to all the community groups who took part, to all those who came to look around and of course to the many volunteers who helped beforehand to set up and during the weekend to make the event such a success. 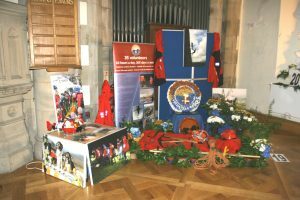 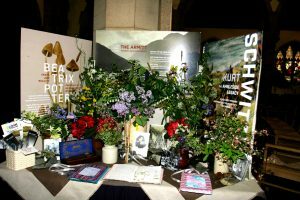 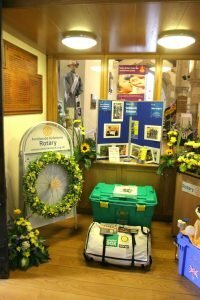 Here a few photos of the displays for you to enjoy.